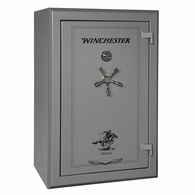 Protects up to 41 long guns. 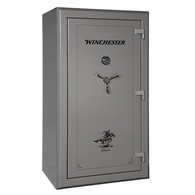 Note: Gun capacities are calculated by the manufacturers using a small standard size rifle with no optics or modifications. 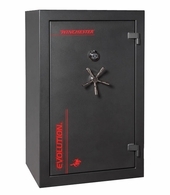 In current times, nearly everyone uses optics and modifications to their firearms making the gun capacity quantity far less than it can actually hold. 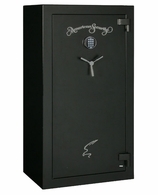 We recommend buying much larger than you have as you do not want the firearms banging into each other either potentially causing scratches and damage to the optics. 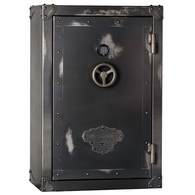 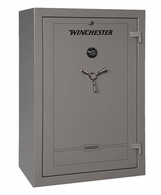 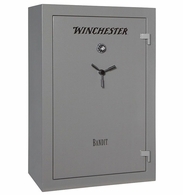 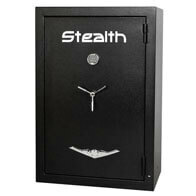 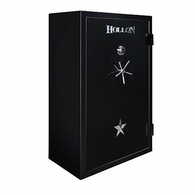 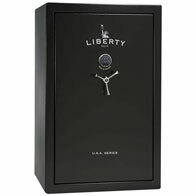 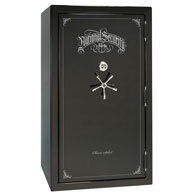 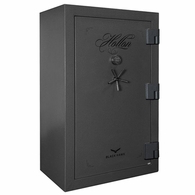 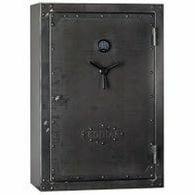 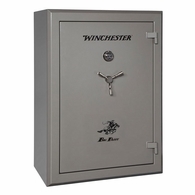 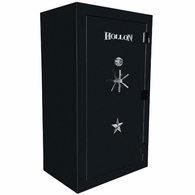 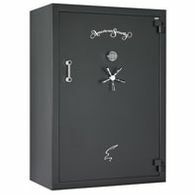 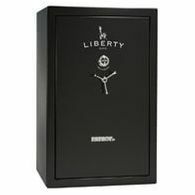 For ideas on increasing your guns storage capacity, please check out our gun safe accessories page and most notably the gun storage solutions category.